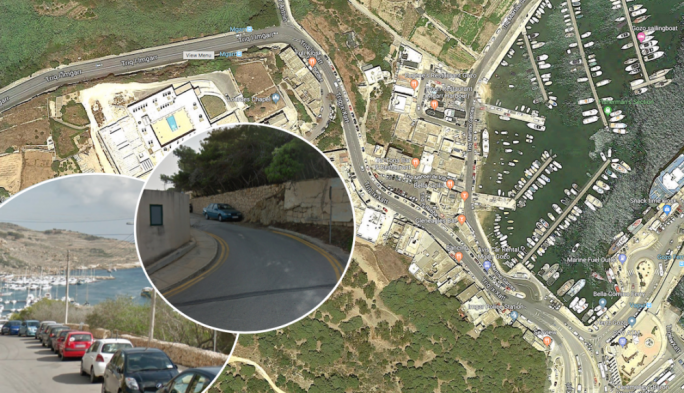 The Planning Authority has postponed taking a decision on a proposed four-storey block next to Dom Mintoff’s Tarxien villa to give the developer more time to change plans after the adjacent building was scheduled two weeks ago. 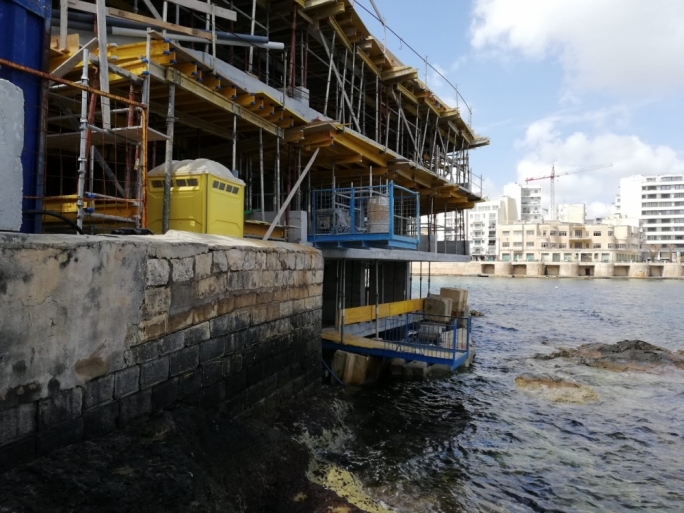 The proposed block of flats was set for refusal because Mintoff's villa, The Olives, was granted Grade 1 scheduling that protects, not just the building but also its setting. This means that scheduling impacts on any proposed neighboring development. The case officer recommended the apartment block for refusal as it would create a blank party wall overlooking a scheduled property. 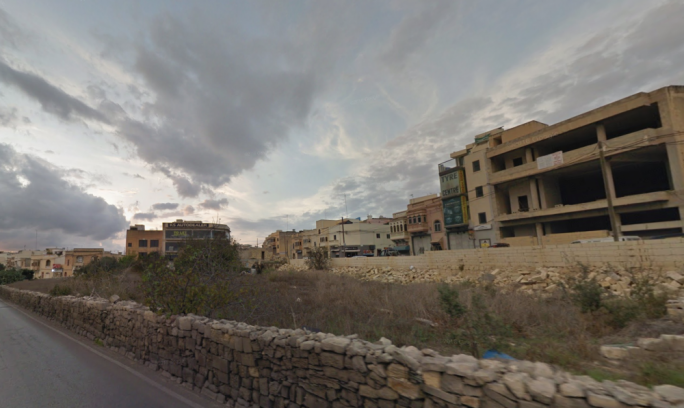 Planning Authority CEO Johann Buttigieg insisted that only a three-storey development could be accepted. The applicant did not object to the scheduling but highlighted the fact that it happened during the application process. He was only informed of the scheduling in the case officer report and redesigning the building was impossible. The applicant did, however, change plans to create a set back and avoid a third party wall. The new plans were submitted early on this week. But the authority had no time to assess these plans. Buttigieg insisted that any development should stick to the existing three storeys. 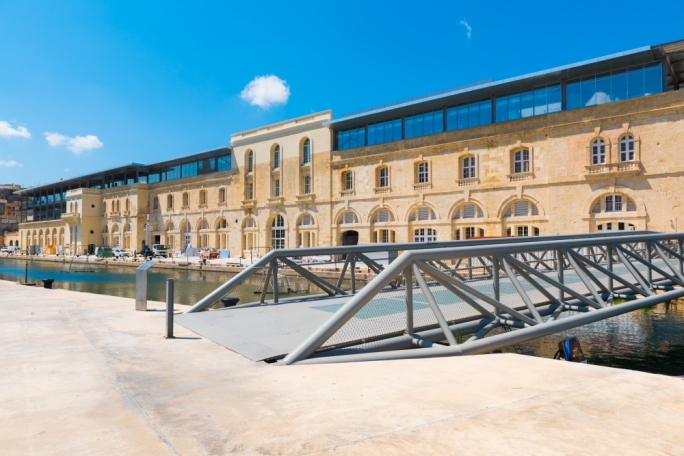 Speaking on behalf of Yana Mintoff, the daughter of Dom Mintoff, architect Daniel Jose Micallef insisted that the objections stood, irrespective of scheduling. Micallef said that the scheduling simply reinforced the objections. He also insisted that the development will impinge on the property and the privacy of a private citizen. One of the objections was that the apartment block would over shadow solar panels erected on the villa. Former PA CEO Ian Stafrace, a lawyer, who represented the developer, insisted his client was trying to address the scheduling of the adjacent building. He also noted that the whole curtilege of the property was granted Grade 1 protection. 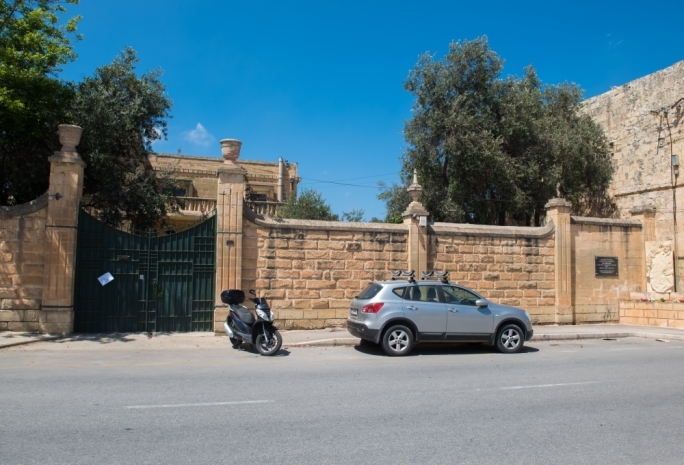 Stafrace said such scheduling is reserved for properties in urban conservation areas, which is not the case with Mintoff’s villa. According to Stafrace the authority should have used proper channels to create a buffer around the villa instead of imposing one which formally does not exist. 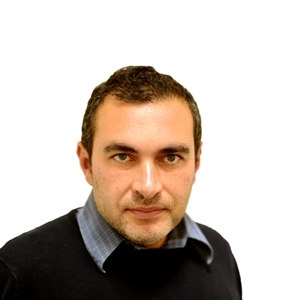 The development’s height was in line with local plan parameters, he added.